Welcome, to this blog post where we will discuss How to easily signup for Google Adwords and use the Google Keyword Planner for free. Google Keyword Planner is an useful tool provided by google free of charge which helps you find the best keywords which are getting the most traffic on google and use this you can target keywords and find your competitors and able to rank higher on google and make more money on the internet using google adsense and affiliate marketing. 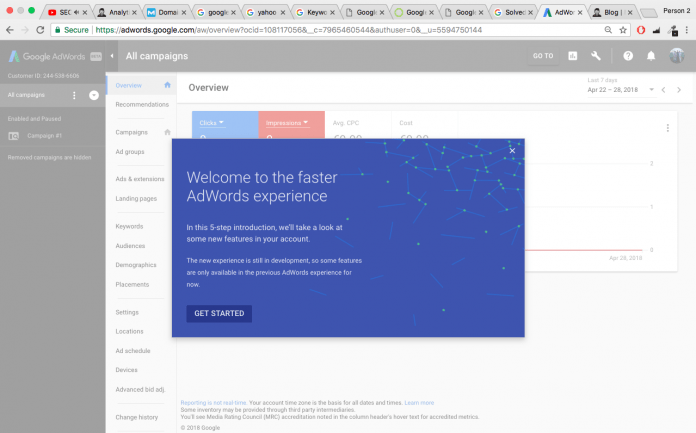 Here is the step by step process in this short 2 minutes video that will show to all the steps to get started with Google Adwords Keyword Planner.